Sleeves must NEVER be rolled up during use of the garment. 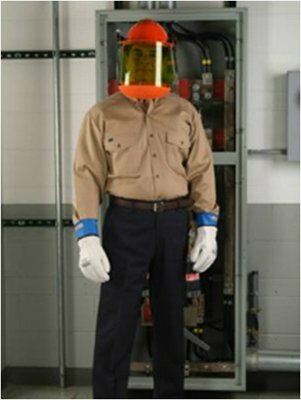 Each item must be of an equal or higher arc rating than that required by the Arc Flash protection boundary rating. No undergarments which can melt should be used. For repairs/alterations, only FR fabric and thread must be used. PC & PPE must be stored in a dry, clean and ventilated area. 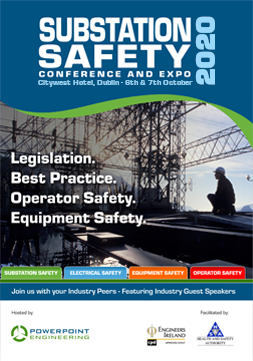 Wear only clean, unsoiled and undamaged PC and PPE. Wash up to 60°C (140°F) for Woven and 40°C (104°F) for Knitted or Fleece fabrics. No chlorine bleach or hydrogen peroxide either separately or in detergents. Garments should be washed with like colours. Recommended to be washed with garments that are similarly soiled. Garment can be tumble dried or line dried. Failure to launder properly could adversely affect the flame resistance of the fabric. Please note that the wash care instructions on the label attached to the garment must be adhered to first, in addition to the above complementary information.